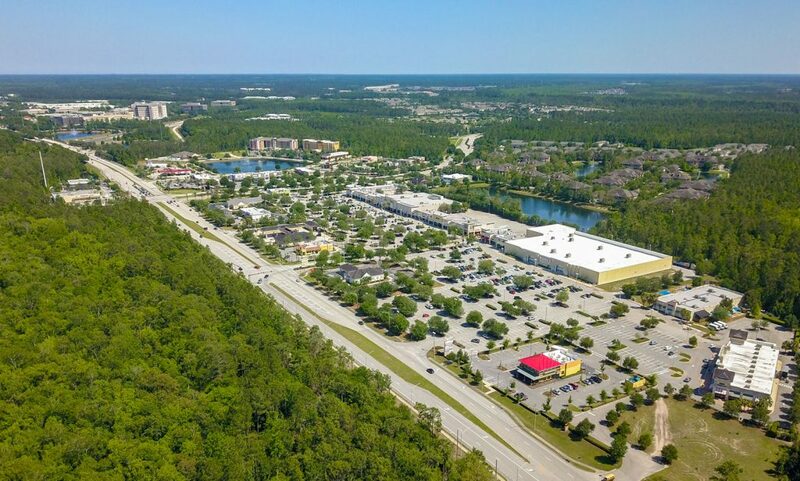 Publix grocery, Kohl’s department store, banking, restaurants and gas/convenience stores are established businesses within Bartram Park, and the retail amenities continue to grow. 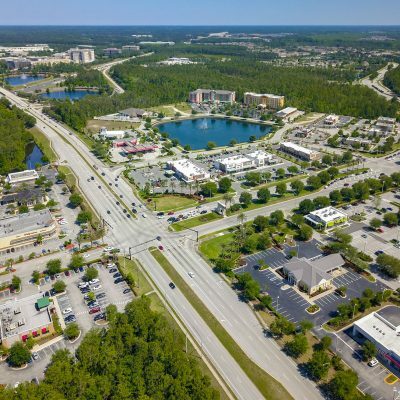 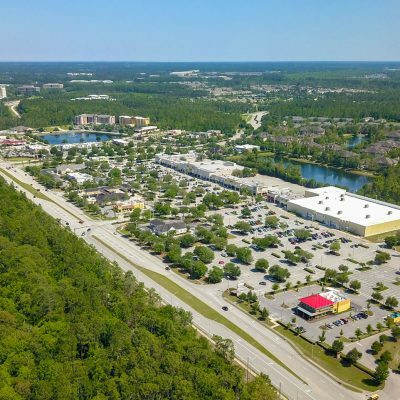 Adding to the surrounding medical corridor, Bartram Park has Brooks Rehabilitation, a 100 acre medical campus and Bartram Office Park, a 126,000 sq. 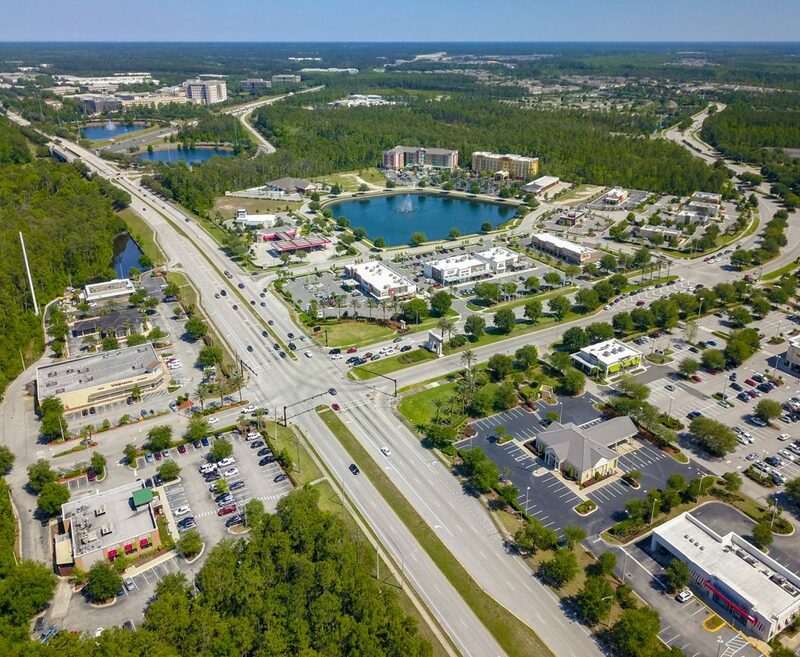 ft. office park consisting mostly medical specialists. 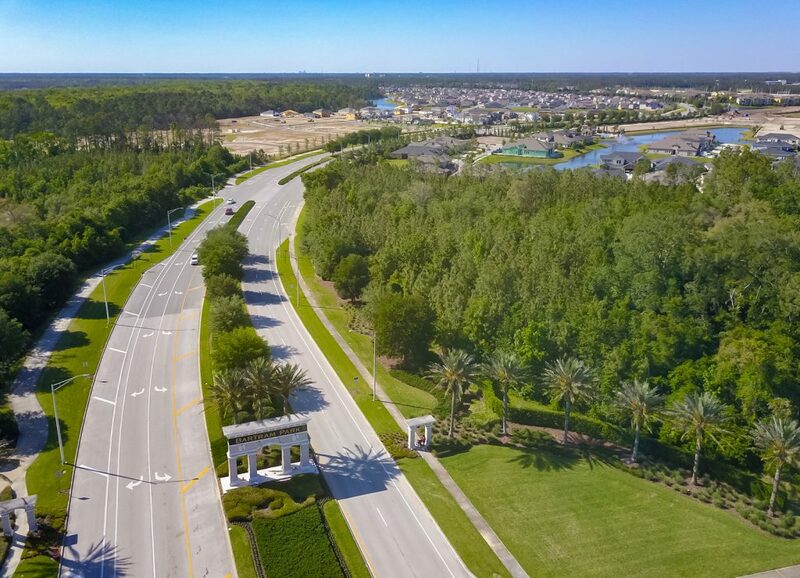 With both multi-family and single family residential units in the ground and under development, builders include; Pulte Homes, Mattamy Homes, Standard Pacific Homes, Beazer Homes and Landon Homes. 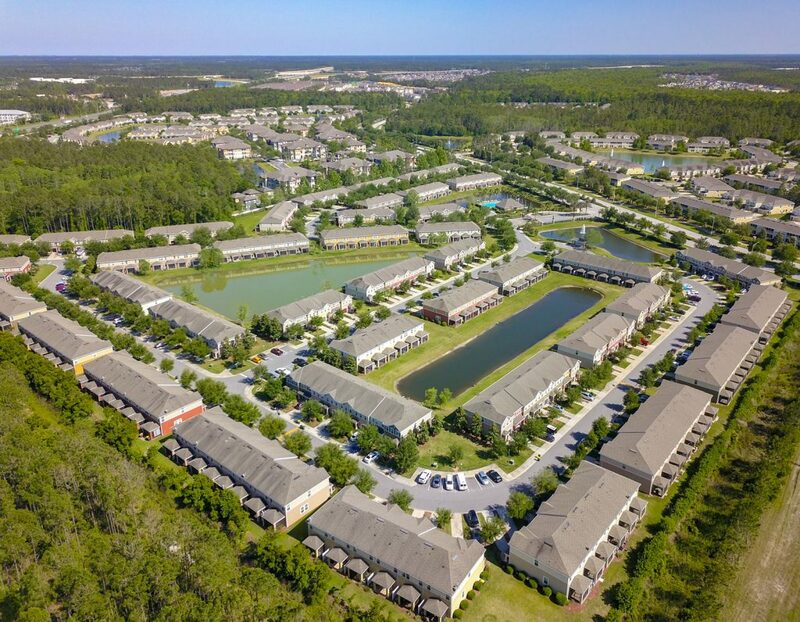 Both Daniel Corporation and JMG Realty are leasing apartments. 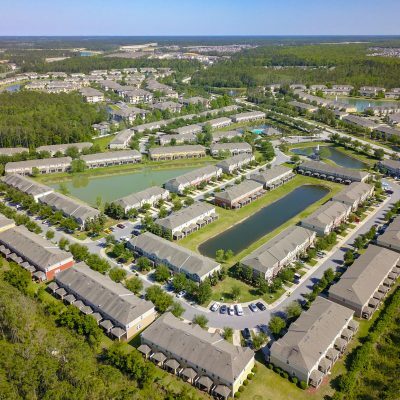 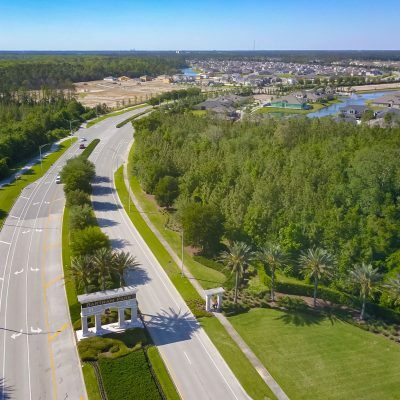 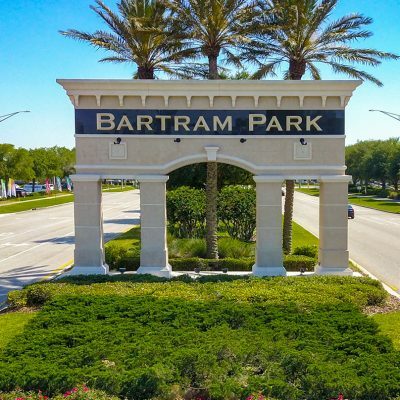 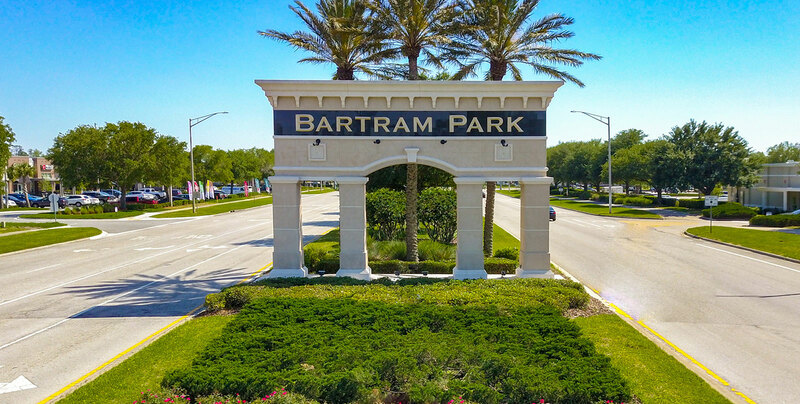 Bartram Park is truly becoming a place to live and work.